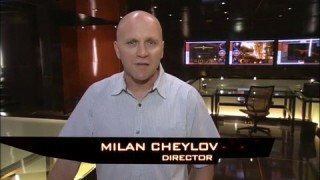 The fifth Scenemakers of 24 Season 8 with director Milan Cheylov talking about the brand-new CTU cast. 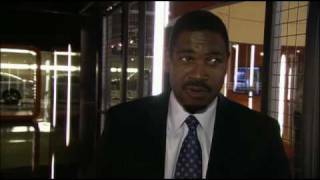 Katee Sackhoff, John Boyd, Mykelti Williamson, and Freddie Prinze Jr. discuss their characters. 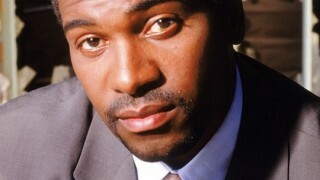 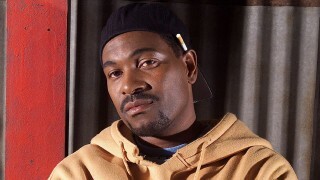 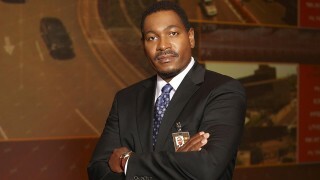 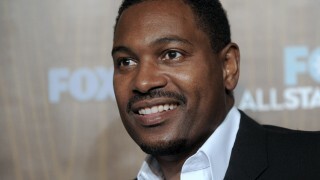 Mykelti Williamson talks about joining the cast of 24 and his character Brian Hastings. 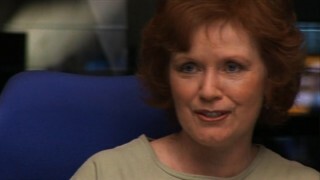 He mentions that Hastings isn’t as secure as he seems to be as the head of CTU. 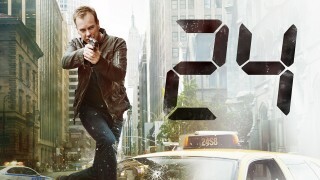 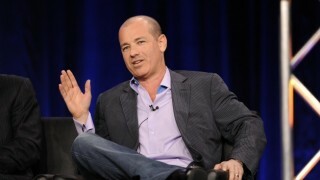 Here are some photos provided to us from FOX of the 24 Season 8 premiere screening in NYC.